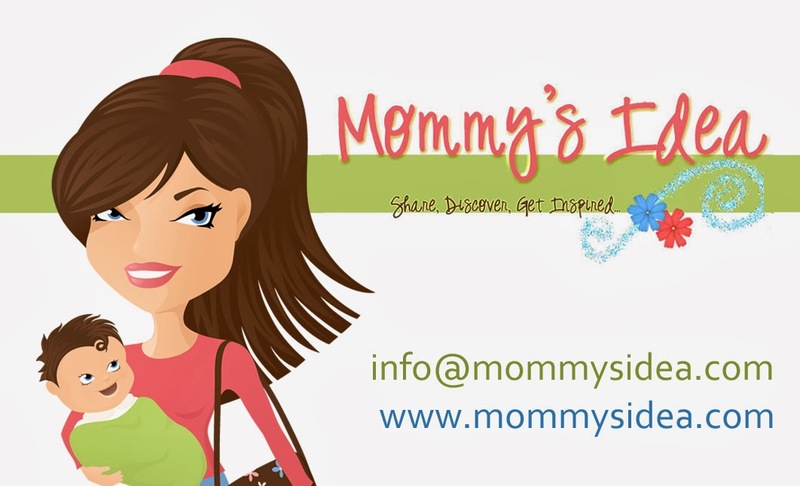 Mommy's Idea: Shopping for the Holidays? Try Red Envelope! Shopping for the Holidays? Try Red Envelope! There are so many places to shop online and I discover new ones all the time. I’ve shopped at Red Envelope before and I love looking around at all the interesting and unique products I find there. A while back I ordered the cubist chip and dip set, and I absolutely love it. You can move around all the compartments and can even put ice in the bottom of the big one so dips stay cold. There are so many ways I can use it and so many different appetizers I can put in. My most recent purchase on the site was the perfect companion- the cubist appetizer serving set. It goes beautifully with the style of the chip and dip set and gives me even more options for serving appetizers. It comes with five sections that can be moved around and used for various things. Cheese, crackers, olives, veggies, fruit- it’s up to you. The quality is great and it looks so nice when it’s all set up and full of goodies! Everything comes in a nicely packaged box that makes it perfect for giving as a gift or as an easy way to store the set. I love that there are items you can personalize too. At Easter, I ordered two adorable Easter Bunny baskets- one in pink and one in blue- and was able to personalize them with the kids’ names. Whether you’re looking for things for the home, jewelry, or something for a special occasion or holiday, Red Envelope is a great place to look! *I received a product for review. I like the idea of the design allowing you to put ice in there so the dip stays cool. Sometimes it really affects the flavor when it loses that temperature. That's a good suggestion for parties and just a regular evening relaxing.